If you're on the Island, do drop by the show, up until March 29, 2009. 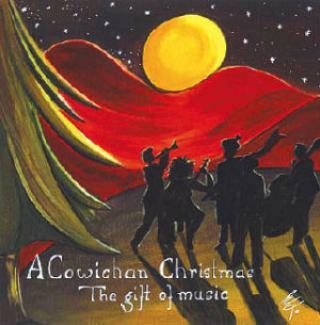 A compilation CD, entitled" A Cowichan Christmas" has been released, and includes a newly recorded Christmas version of Eileen's song "Bless This House". All proceeds from the sale of this CD will go to the Cowichan Hospice Society. Read an article about it here. 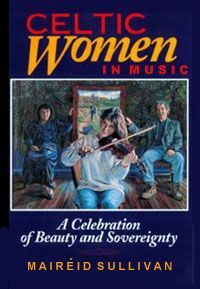 Eileen's song "Canoe Song At Twilight" is featured on the fabulous compilation CD Canoesongs. A wonderful compendium of songs about our (other) national obsession, it's a collection no canoeist will want to be without.